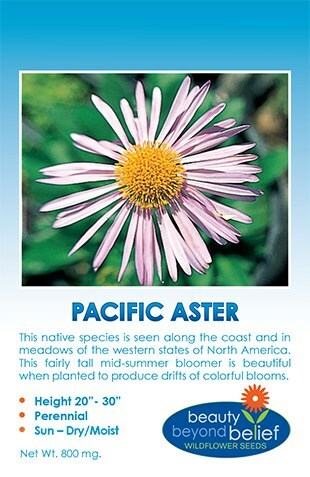 This native western annual species will bring early spring color to your area. 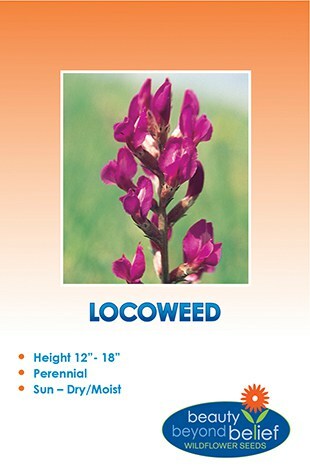 These plants grow rapidly and bloom profusely and are very adaptable to most areas of the U.S. The five white petals of the daisy-like flowers each have a deep purple spot and rise above finely textured foliage. They prefer the cooler temperatures of spring and do well in shady areas. These will reseed easily if seed is allowed to fall to the ground. Grow where taller flowers and grasses will not hide the blooms.